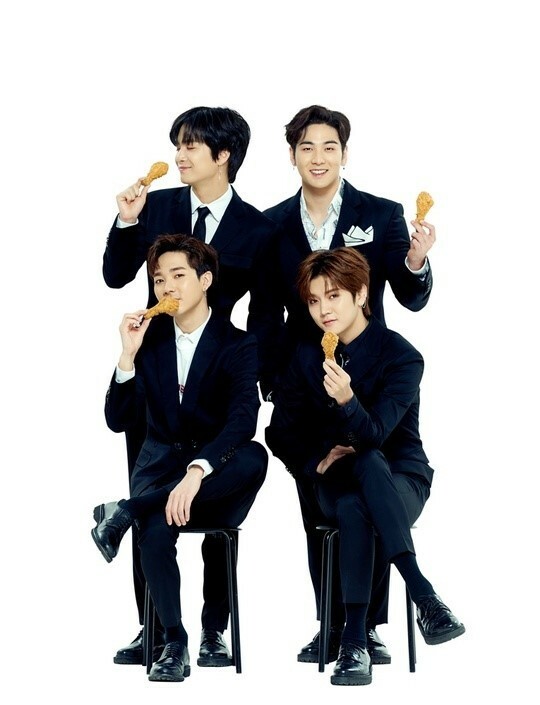 Pledis Entertainment brother groups NU'EST W and Seventeen have been named joint endorsement models for chicken franchise 'NeNe Chicken'! 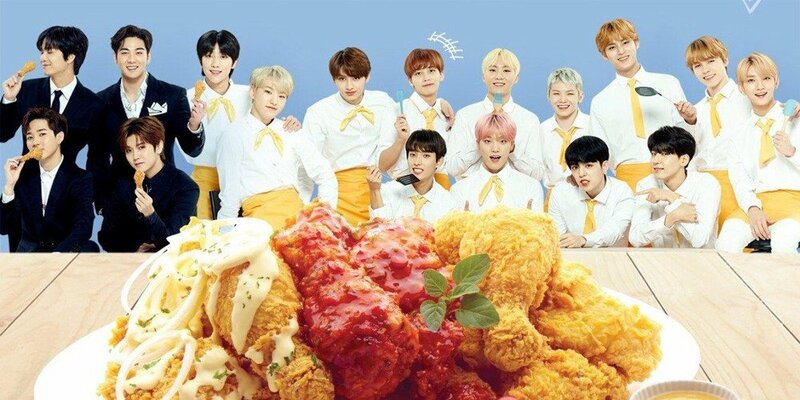 A representative from 'NeNe Chicken' revealed, "NU'EST W and Seventeen both fit well with 'NeNe Chicken's positive, bright image, and they both boast fans of all ages, so we are expecting our work with them to produce great synergy." 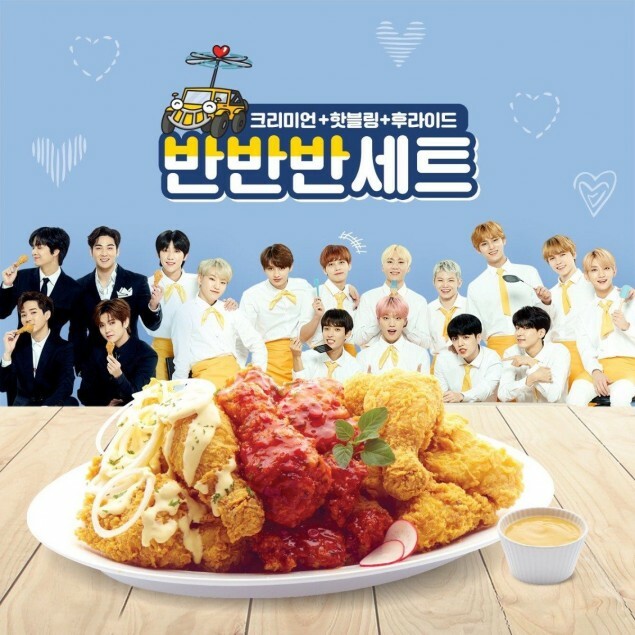 Who wants to eat chicken with NU'EST W and Seventeen?